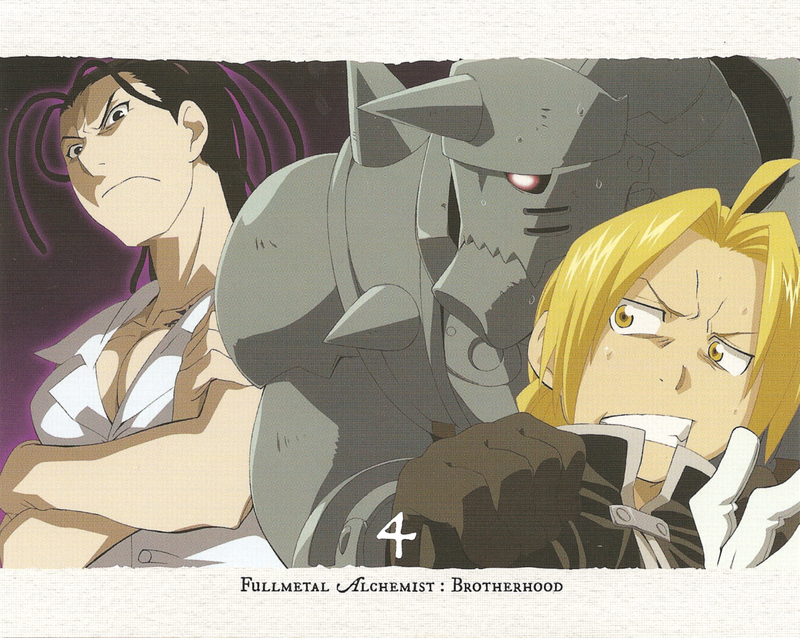 I've bought the first Brotherhood DVD from Funimation and when I saw the 4 postcards, I thought "I have to share them on MT!". This is the fourth (and last) one. Please do not upload elsewhere and claim it as your own scan (i.e. I don't mind if you upload it on other sites, as long as you give me credit), thank you. Ah, and if you use it for a wallpaper or a vector, please post the links to your work in my guestbook : I would love to see how you used it ;) ! I do like your way of thinking^__^ ...thanks for sharing these lovely postcards indeed! thanks for the nice scan! 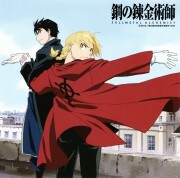 i absolutely LOVE Fullmetal Alchemist! lovely xD haha izumi-sensei's so cool! Izumi-sensei** I want her to be my teacher! hajajaa nice scan! thanks for sharing! excelente imagen me ha gustado gracias por subirla!